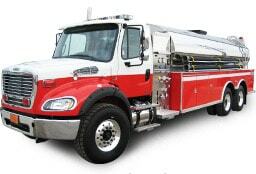 Custom fire apparatus or tank trucks are our business. 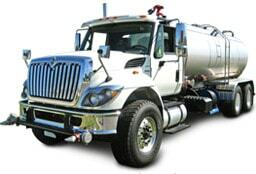 From conception to completion, we’ll work with you. 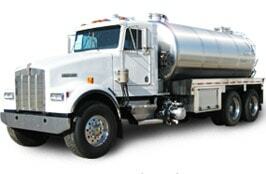 We make sure you’re getting the truck, used fire tender, or stainles tanks that fit your budget and your needs.